Phonak Bolero™ V hearing aids are behind-the-ear (BTE) aids that combine fantastic performance and technology with an easy-to-use, reliable yet aesthetically pleasing design. 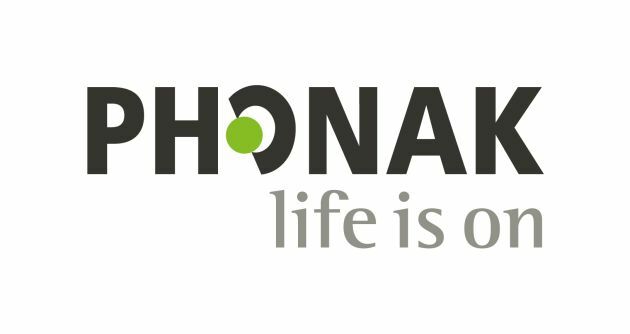 Phonak Bolero V hearing aids are designed to perform with accuracy and reliability in a wide range of listening environments. Its operating system, AutoSense OS, analyses sounds around you in real time to carefully match your listening environment. 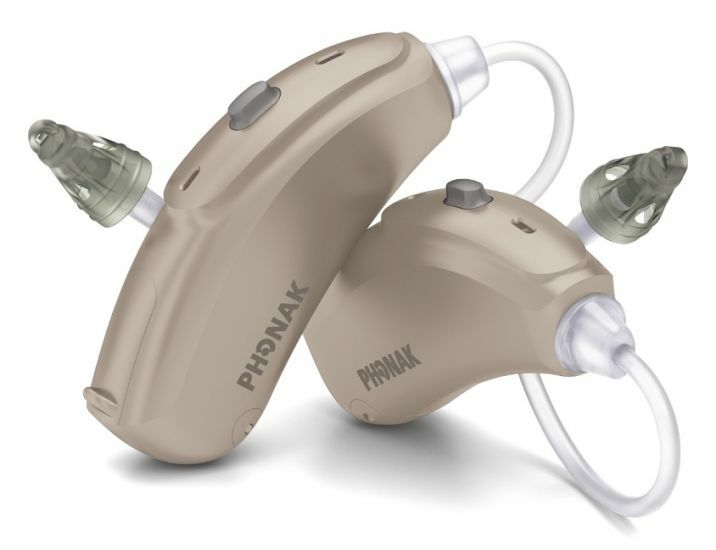 It offers the maximum hearing performance with minimum effort needed from you. AutoSense OS draws on over 200 different settings to automatically build a perfectly tailored listening experience that moves seamlessly from one sound to another, with no manual adjustment required from you. 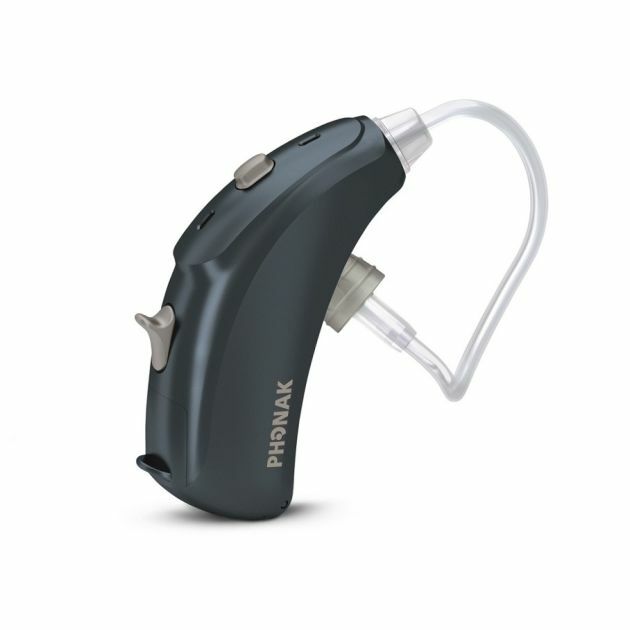 It also makes use of Phonak’s Binaural VoiceStream Technology™ to ensure that you can hear speech clearly in both ears. This means that you will have better understanding, with less effort, in more listening situations. Phonak Bolero V hearing aids are powered by a state-of-the-art chip that provides double the processing power of its predecessor, to give better overall hearing performance. At the same time, power consumption has been reduced by 30%, the equivalent of around an extra two days of battery life. This means less hassle changing batteries for you and less maintenance needed for the aid, offering more reliability. Bolero V hearing aids are also IP67-rated against water and dust. Although this doesn’t make them 100% waterproof, it does mean you can continue going out and about doing all the things you love without worrying about damaging your aids. The Phonak Bolero V hearing aid is designed to be discreet without compromising on performance. 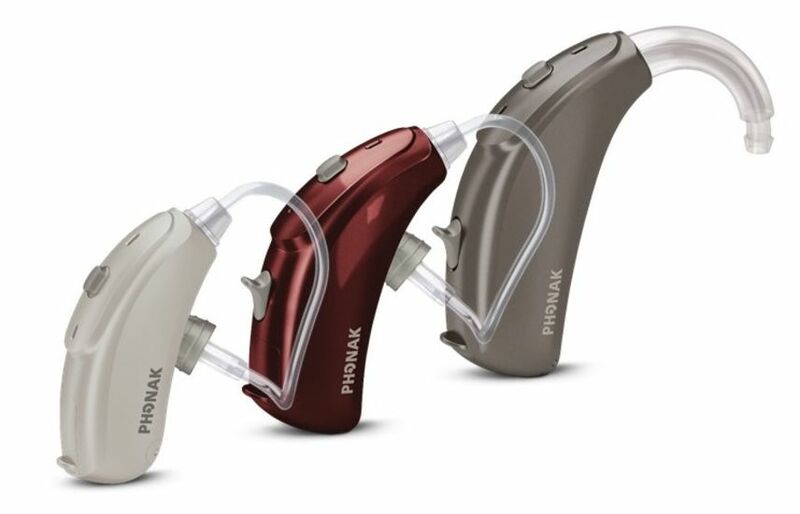 It is available in three different models and four performance levels to suit your hearing needs, as well as a range of colours to blend with hair and skin tones. It is also fully compatible with Phonak wireless accessories, including phones and remote mics, to help you make the most of your daily activities. Phonak’s Tinnitus Balance feature is available in every model of Bolero V hearing aid, and across each of the four performance levels. Tinnitus Balance is designed to be flexible and easy to adapt to most tinnitus management approaches. It is a noise generator that enriches sound, to be used as part of your personal method of tinnitus management. With the help of your audiologist, you’ll be able to set it to your personal requirements to make it as effective as possible in relieving your tinnitus. If you’d like more information on Phonak Bolero V hearing aids, Leightons Hearing Care offer a free hearing aid demonstration as part of our free hearing assessment. We also provide options for a free trial, as well as free aftercare and a helpful payment plan. You can book a free hearing test online, call us on 0800 40 20 20 or visit your nearest branch.